This is a great property that has top-notch features throughout the apartment complex. 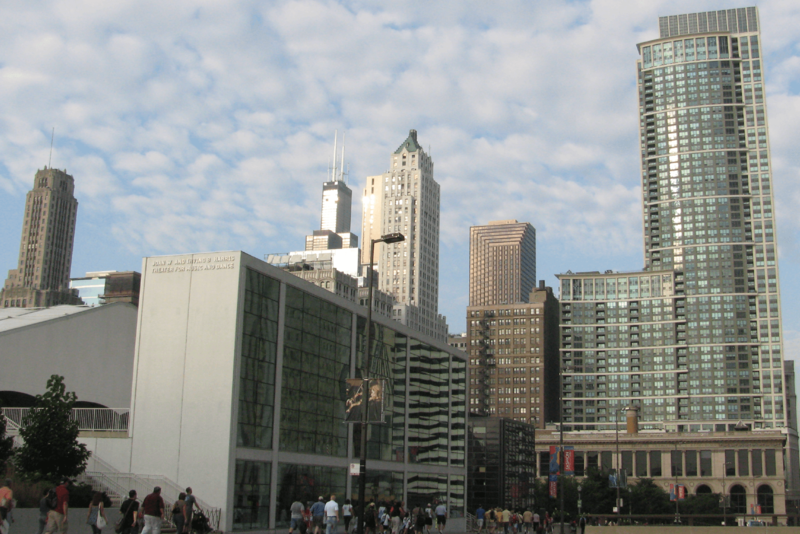 This luxury building offers great views of the Chicago Loop skyline. The outdoor pool offers a very relaxing and enjoyable experience for everyone on a hot summer day. Another thing to keep in mind when considering these apartments is that a grocery store is steps from the building- making grocery shopping a breeze! All of the apartments have modern kitchens which feature granite countertops and stainless steel appliances. Kitchens also include dishwashers and garbage disposals. Washer/dryer is included in each apt. You'll enjoy the large windows, walk-in closets, hardwood floors, and balconies are available options. The utility package is top-notch; It includes cable, high-speed Internet, heat, a/c, gas, water, sewer and trash removal.